Kaizen Worlds – A Towny MCMMO survival server. 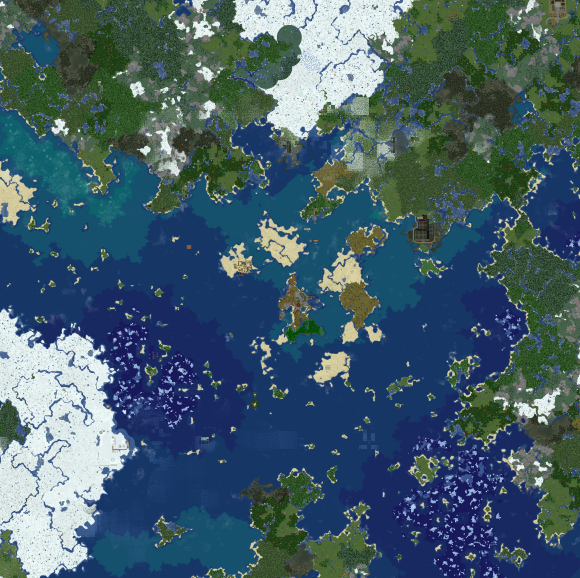 Kaizen Worlds was founded on the 23rd of April, 2013 as a vanilla survival server. At the last count, we have seen over 2,468 people log onto our little server! Our players are of all ages, races, religions, and orientations. As such please be respectful of all! Currently, we run 3 worlds with 2 more in development. The main survival overworld, PVP is disabled but you are allowed to raid so make sure you claim your builds with the easy to use Towny plugin. If you need help just ask, both staff or players are always happy to help. Enter at own risk, PVP allowed and encouraged. There is a city with a shopping district under construction which will be the save zone for players unwilling to risk getting their heads chopped off. I would expect high prices on nether material. The End. Not decided yet how we will run this.